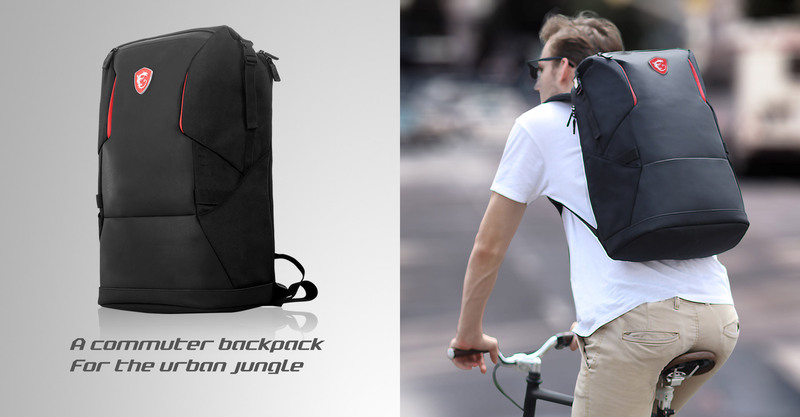 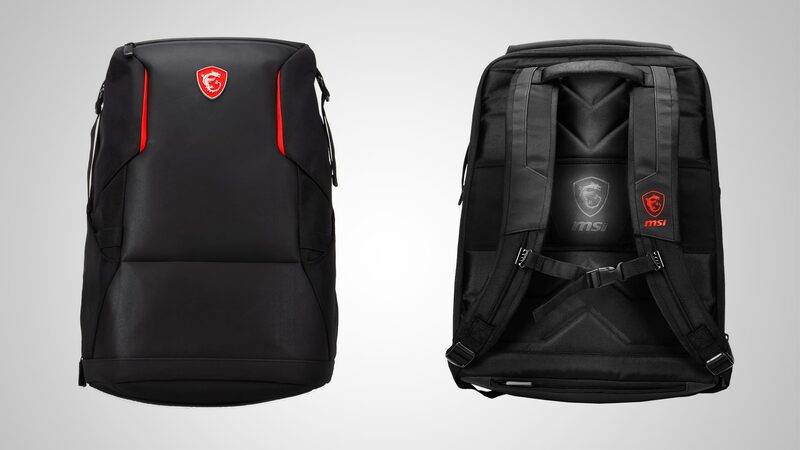 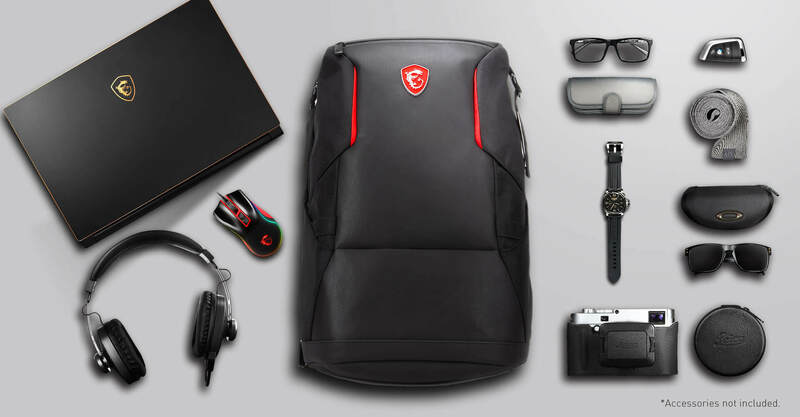 This commuter backpack fits in the office but is made for the uncertain terrains of daily commute. 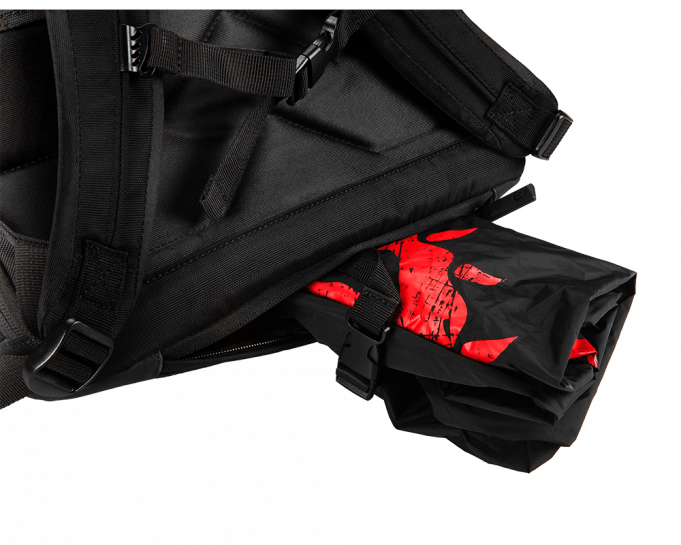 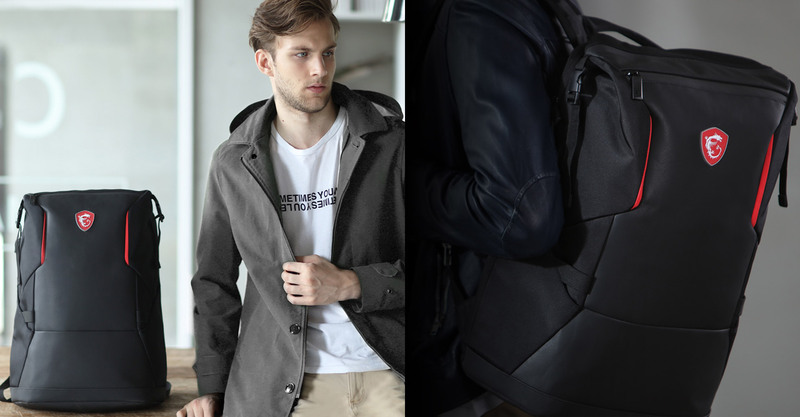 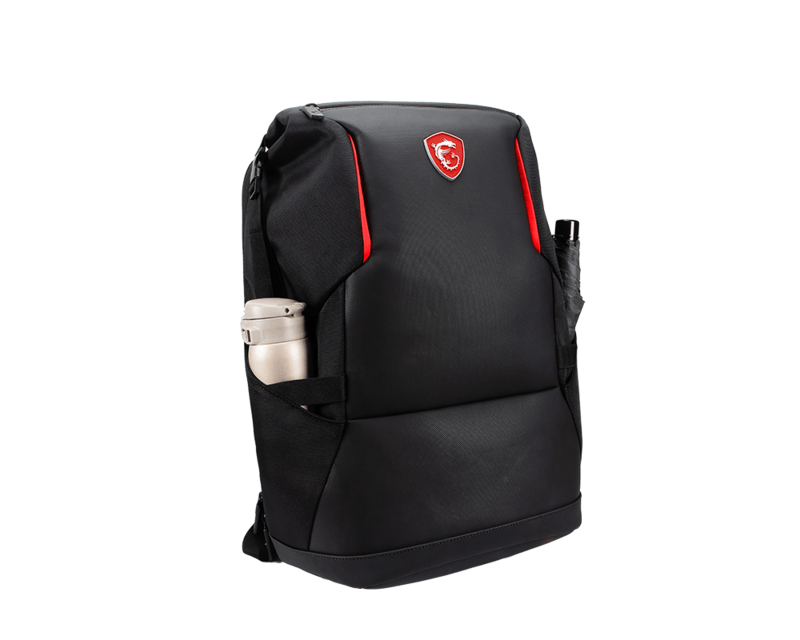 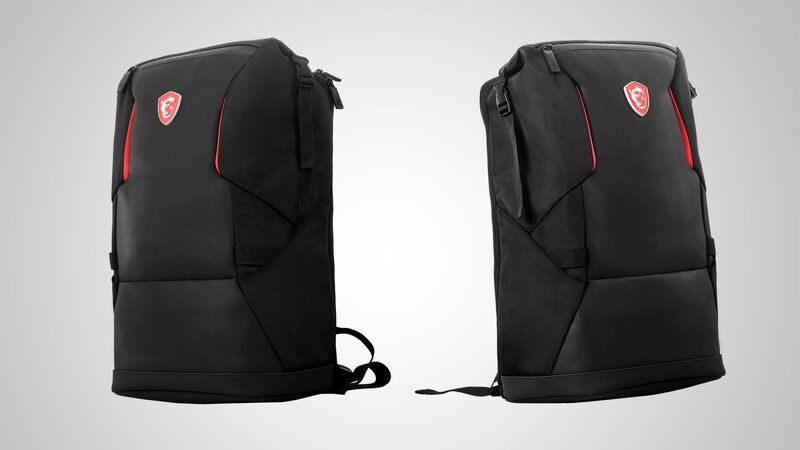 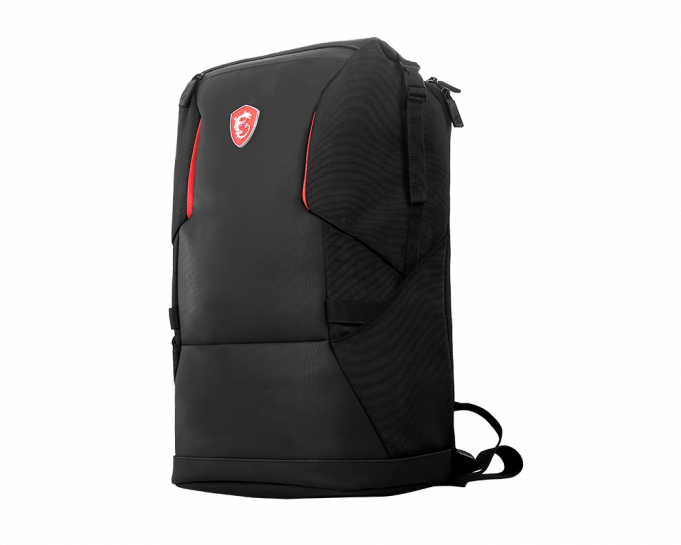 It features a padded storage space that fits up to a 17'' laptop and is made from durable water resistant polyester fabrics.The Urban Raider backpack is built to travel with you. 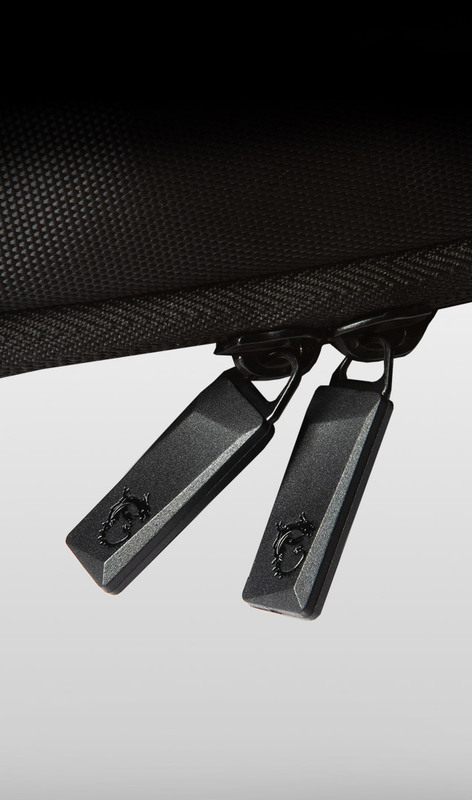 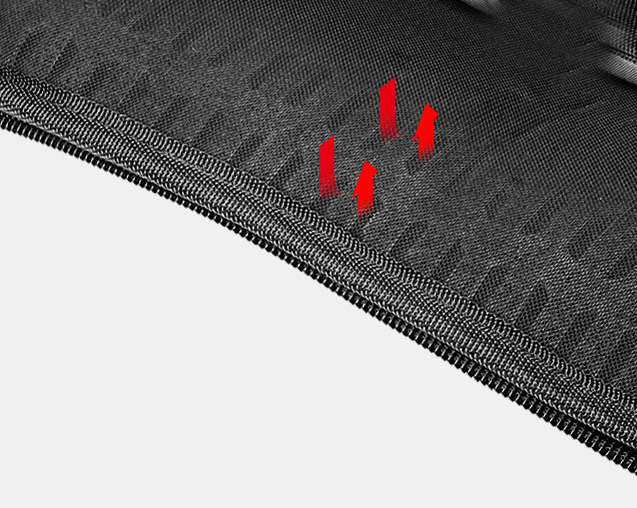 Perforated foam lining for easy heat dissipation. 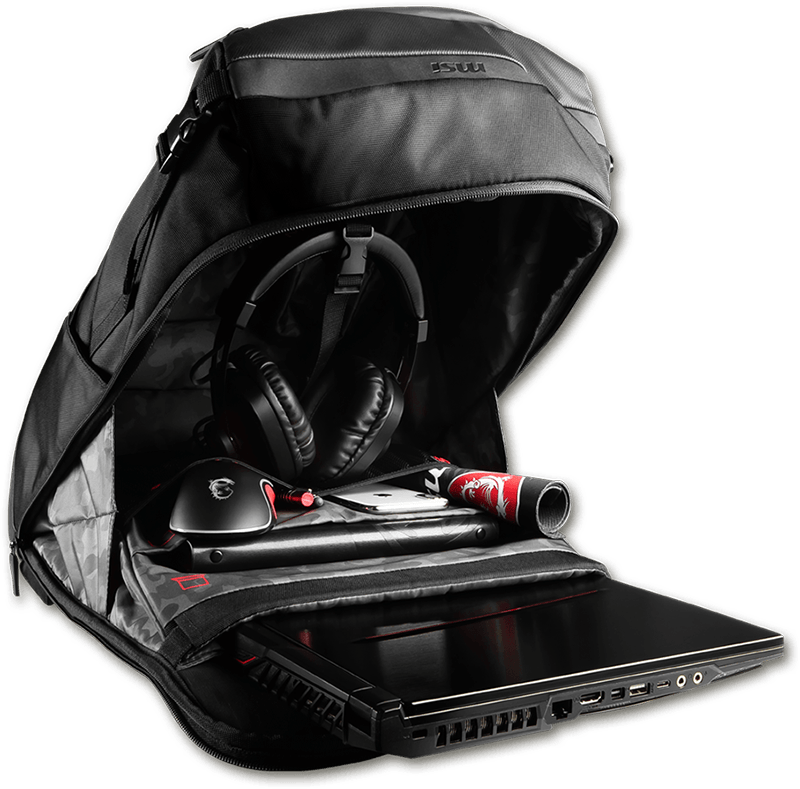 Compartments with pockets for laptop, tablet, mice and power brick. 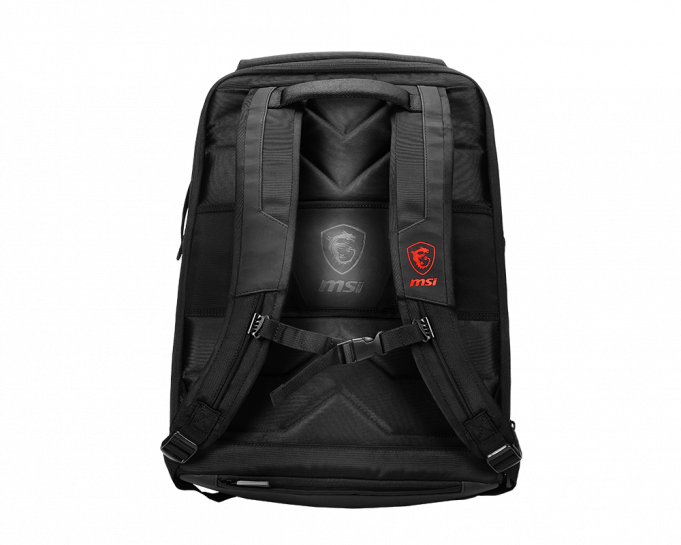 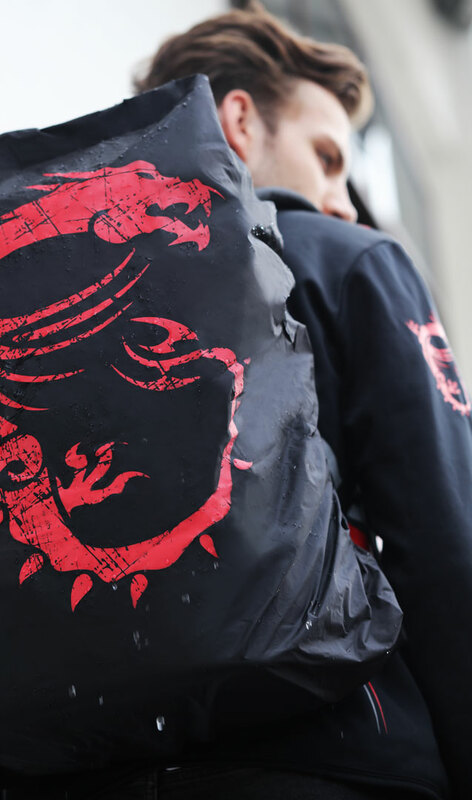 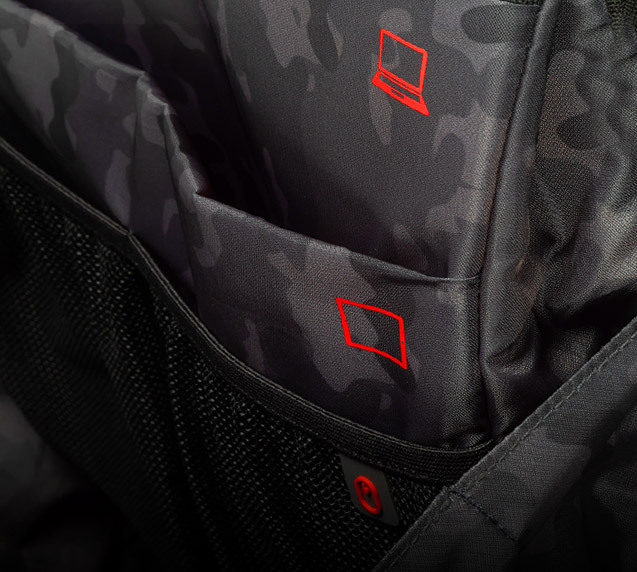 Multi-faceted zipper with the MSI Dragon.